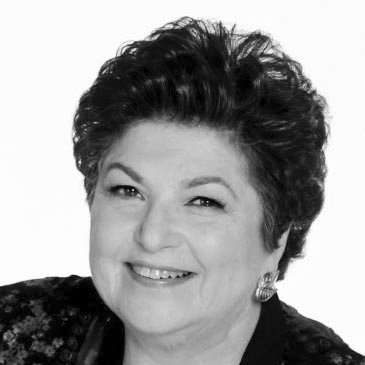 This is a guest post by Susan J. Ellis, president of Energize, Inc. and originally published in Energize’s Volunteer Management Monthly Update. More of Susan’s “Quick Tips” can be found on the on Energize Web site. Accessibility and diversity are about accommodating everyone, not just people with disabilities or people who are from minority groups. You want to make volunteering as welcoming to the widest number of people possible. Much of what is recommended to create accessibility for people with disabilities turns out to be helpful to everyone. Adding subtitles to your online videos not only makes it possible for people with hearing impairments to understand the material, but also increases their usefulness for people learning English and for people who do not have headphones handy and want to watch the video with the sound turned down so as not to disturb people around them. What is a disability, anyway? Large numbers of people wear reading glasses - assistive technology devices - yet many Web sites use tiny font sizes inaccessible to them without their glasses. Some people with physical limitations have far more expertise in various professional and technical areas than able-bodied people. The point is this: Do not divide volunteers into those-with-disabilities and those-without-disabilities. A volunteer resources manager does not have to become an expert in disabilities to involve people with disabilities as volunteers. Educating yourself about various disabilities in general, however, can help you learn to better accommodate a variety of volunteers in your program. Note that many people may never mention that they have a disability and your volunteer application should not ask about disabilities. Not only could this be a violation of laws in your country, but it gives the impression that you match volunteers to assignments based on what they cannot do, rather than on what they can. Give all volunteers opportunities to tell you what accommodations might need to be made for them to be successful in an assignment. If you discover a volunteer has a disability, you do not have to avoid the subject, but neither do you have to mention it. 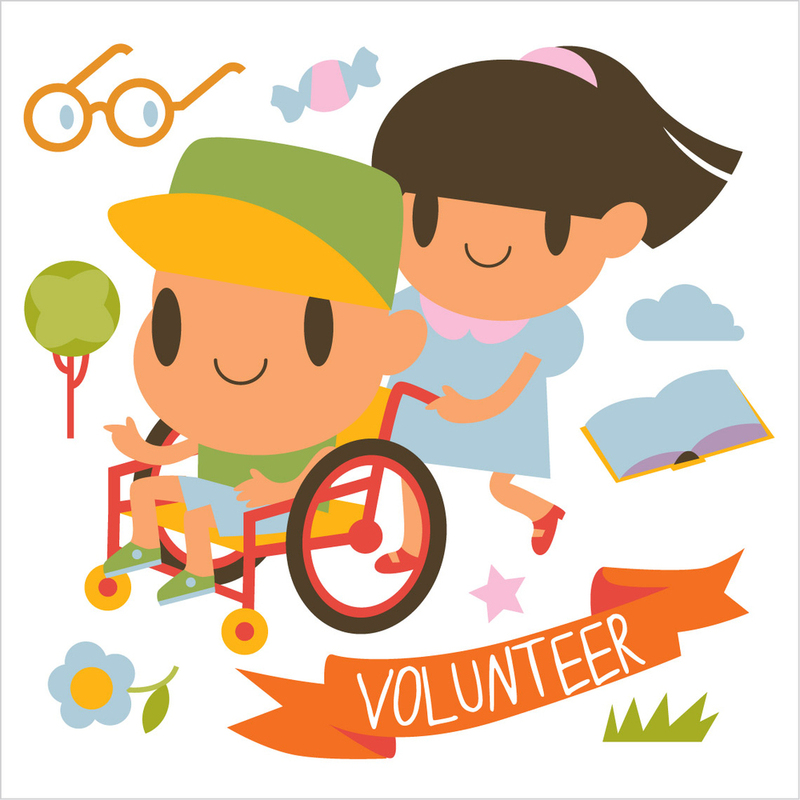 If you are uncertain about the wants or needs of a volunteer, with or without a disability, ask! If a candidate says, "I can do everything but such-and-such part of this assignment," consider working with the candidate to accommodate this preference. Perhaps the assignment can be broken up, with different volunteers taking on different pieces, depending on their interests and skills. Such a request does not necessarily mean the volunteer has a disability, however; he or she may lack the skills to do a particular part of an assignment, or not have the time for that piece. If the assignment cannot be broken up to accommodate a candidate, explain why, but also encourage him or her to apply again for other assignments with your organization. Prospective volunteers should know that no to one request does not mean all assignments will be closed to them. In acknowledging and accommodating different ways people learn and communicate off- and online, you not only create assignments that appeal to a greater variety of people with a range of working styles, you also can accommodate hidden or non-apparent disabilities, such as learning disabilities (the most common form of disability) and emotional and anxiety disorders. The more you break assignments down by task, the more accommodating you will be for volunteers who have non-apparent disabilities, particularly learning disabilities, as well as for online volunteers who have only a very limited time available to provide service to your organization. Options such as micro-volunteering that take just a few hours over a few days to complete, may be particularly appealing to people who suffer anxiety disorders as well as people who are available only for a short period. Generous deadlines, which may work well for people with learning disorders or emotional disabilities may also be appealing to volunteers with work schedules that change frequently. Not every assignment can have a flexible deadline. If a task must be done by a specific date, state this clearly in the recruitment message so that those volunteers who cannot meet the set deadline can screen themselves out. This article was written by Susan J. Ellis, president of Energize, Inc. and originally published in Energize’s Volunteer Management Monthly Update. More of Susan’s “Quick Tips” can be found on the Energize Website. Excellent post. If your organization is mindful of its actions, attitudes and behaviors regarding working with people with disabilities, you can create an environment at your agency where all volunteers feel welcomed. Thanks for sharing these wonderful ideas!